Kali ini kita membahas tentang pengertian Hortatory Exposition Text, general structure of Hortatory Exposition Text, features (kebahasaan) of Hortatory Exposition Text, dan contoh Hortatory Exposition Text. Hortatory exposition adalah sebuah teks yang berupa upaya penulis untuk membuat pembaca melakukan sesuatu atau bertindak dengan cara tertentu. Tujuannya adalah untuk meyakinkan pembaca bahwa suatu peristiwa seharusnya atau tidak seharusnya terjadi. Thesis, memperkenalkan persoalan yang dibahas. Recommendation, pernyataan apakah suatu hal seharusnya atau tidak seharusnya terjadi. Menggunakan abstract noun, seperti policy, advantage, dsb. Menggunakan action verb dan technical verb. Menggunakan mental processes, seperti I feel, I realize, dsb. Menggunaan material processes, seperti should be treated, dsb. Menggunakan modal verb, seperti we must preserve, dsb. Menggunakan evaluative words, seperti valuable, dsb. Menggunakan relational processes, seperti doesn’t seem to have been, dsb. Menggunakan passive voice dan simple present tense. 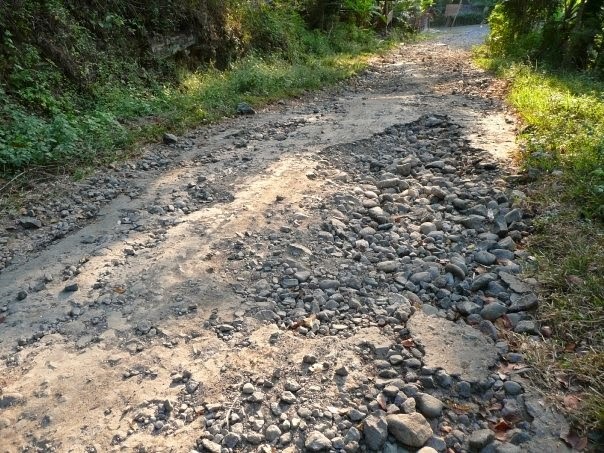 The number of damaged roads linking Jakarta with West Java has certainly provoked complaints from locals and roads users. Take for an example, the roads in Bekasi and Tangerang, which have been the focus of the media. The poor condition of these roads not only jeopardizes road safety, but also gives a squalid impression. Moreover, the condition will get worse when it rains. The roads are transformed into water pools or puddles, which can easily cause accidents if motorist are not careful. No wonder if some people question why there are so many damaged roads and why repairs do not seem to last long. The government should pay special attention to these problems. In my opinion, the roads should be repaired using the right sort of asphalt, stones, and sand. Repairs should be done carefully so that the roads can be prevented from constant damage. Otherwise, the repairs would be useless. I personally think that reading is a very important activity in our life. Why do I say so? 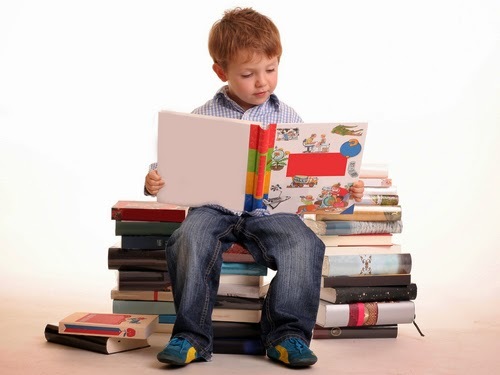 Firstly, by reading we can get a lot of knowledge about many things in the world such as Science, technology, sports, arts, culture, etc written in either books, magazine, newspaper, etc. Secondly, by reading we can get a lot of news and information about something happening in any parts of the world which can we see directly. Another reason, reading can give us pleasure too. When we are tired, we read books, novel, comic, newspaper or magazine on the entertainment column such as comedy, short story, quiz, etc. To make us relaxed. The last, reading can also take us to other parts of the world. By reading a book about Irian Jaya we may feel we’re really sitting in the jungles not at home in our rooms. From the facts above, it’s obvious that everyone needs to read to get knowledge, information and also entertainment. Or in summary we can say reading is truly important in our life.